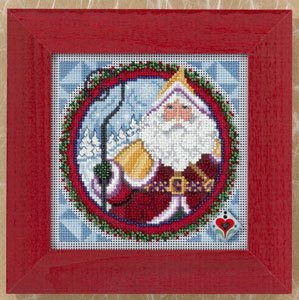 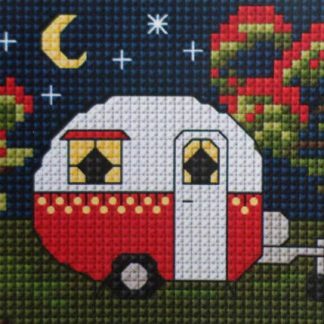 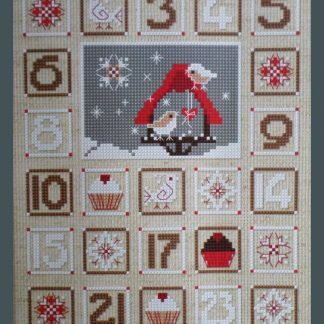 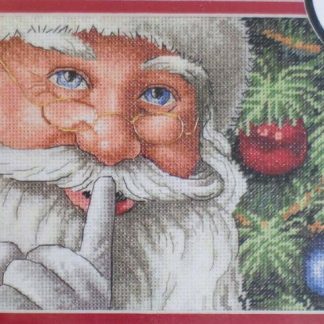 This is a delightful Cross Stitch kit for a Christmas Stocking from DMC – perfect for a young teenage girl. 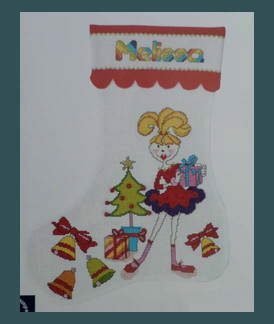 The kit contains 14 count white Aida, sorted cotton threads, a few metallic threads (for her shoes & necklace), red felt for backing, Aida band to stitch the name on, beads (for baubles on the tree), a needle, full instructions plus an alphabet. 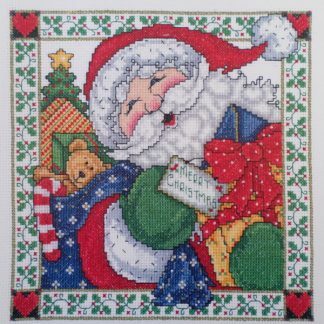 Finished design size is 30 x 39 cm long.